Winter: What is a Prison Monk? Fall: Do We Settle for Too Little? Winter: What Am I Doing Here? How Do I Really Help? We send books for free to people who are incarcerated. By sponsoring a package, you ensure that the next person who requests a book, gets one. Your donation covers the cost of the books and the postage. 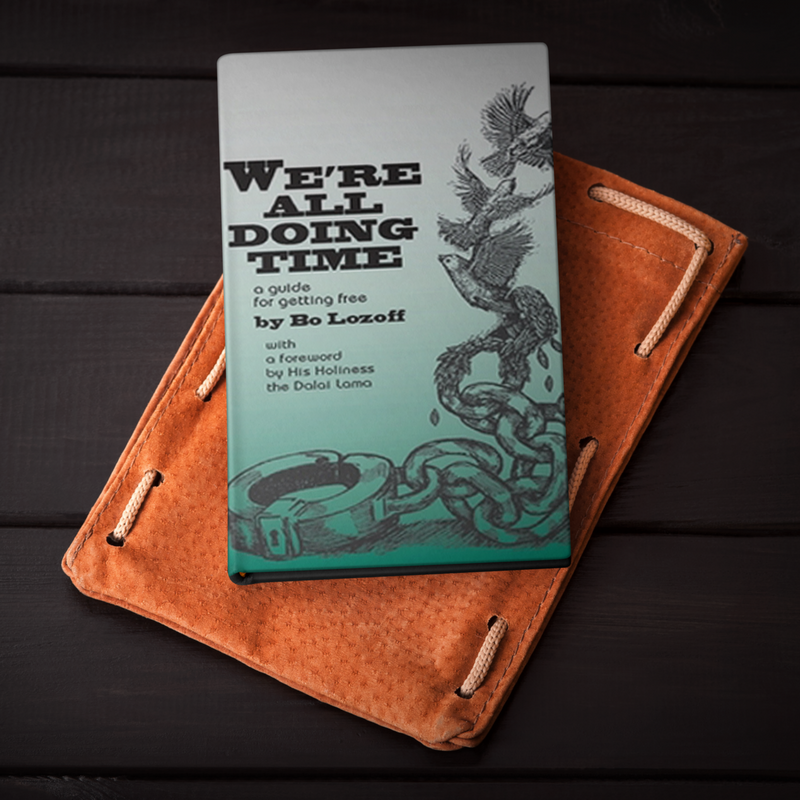 We include two books per package that we send to people who are incarcerated.